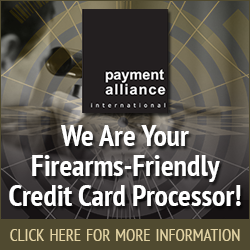 Are you looking to obtain a business insurance plan for your gun shop, firearm manufacturing company, gun range, or other business within the firearm industry? If so, you should consider going with a customized plan. There are so many benefits that will come along with doing it. Take a look at a few of the advantages of a customized business insurance plan below. Your insurance plan will be catered to fit your specific needs. 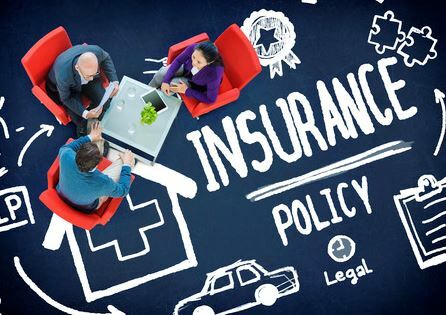 The problem with one-size-fits-all business insurance plans is that they often contain a lot of coverage that you and your business don’t need. For example, if you run a business and don’t have any employees that work for you, you don’t need an insurance plan that will cover you during wrongful termination lawsuits. Similarly, if you run a business that provides a service as opposed to products, you don’t need an insurance plan that covers loss of inventory. With a customized insurance plan, you can pick and choose the types of coverage you want. Because you don’t have to pay for a bunch of coverage that you don’t really need, a customized business insurance plan will save you quite a bit of money in the long run. By dropping certain types of coverage from your plan, you can bring your insurance costs way down and avoid paying money for services that you won’t ever get around to using. It will allow you to get personalized attention. When you work with an insurance company that provides customized business insurance plans, they’ll take the time to work closely with you to pick out the coverages that best suit your needs. They’ll also answer any insurance-related questions you might have and give you the attention you deserve. Additionally, they’ll pick up the phone whenever you call about making changes to your policy. It’ll result in a better experience overall. If you’d like to see how a customized business insurance plan could help you and your firearms related company, Associated Services in Insurance can provide you with more details. Contact us at 816-229-4450 today to for more information.